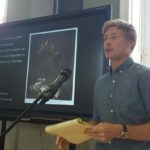 28 Oct.: Paper at the German Studies Association Meeting (Panel: “Administering Time and Space in the 19th Century,” 2:00-4:00), Pittsburgh, PA.
“Time and the Underground: How Mountains Became Repositories of German Primordiality, 1775-1825.” Meeting of the American Association of Geographers, April 2018 (New Orleans). 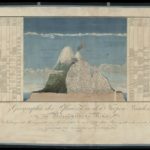 “Mining, Mobility, and the Routes/Roots of Vertical Science in the Time of Humboldt.” History of Science Society Conference, November 2017 (Toronto). “The Discovery of the Underground: Mining and the Search for a Primordial Fatherland in Enlightenment Germany.” Göttingen Spirit Summer School at the Lichtenberg-Kolleg – The Göttingen Institute for Advanced Study, July 2017 (Göttingen, Germany). “Underground Enlightenment: How German Mining Shaped ‘Humboldtian Science’.” History of Science Society Conference, November 2016 (Atlanta). “Humboldt und die Entwicklung einer vertikalen Denkart: unterirdisches Reisen, untermeerische Sondierung und Kartographie, ca. 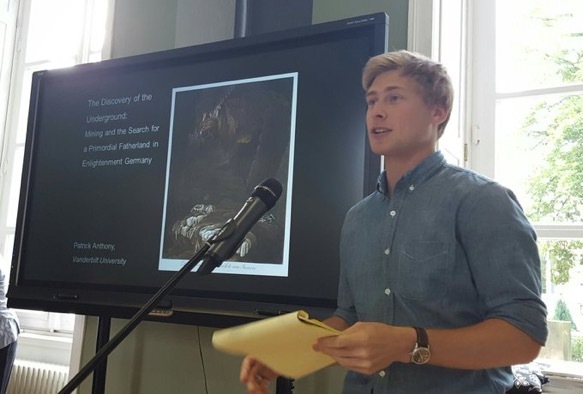 1760-1860.” Invited talk at the Berlin-Brandenburgische Akademie der Wissenschaften, August Humboldt Colloquium (Berlin, Germany). 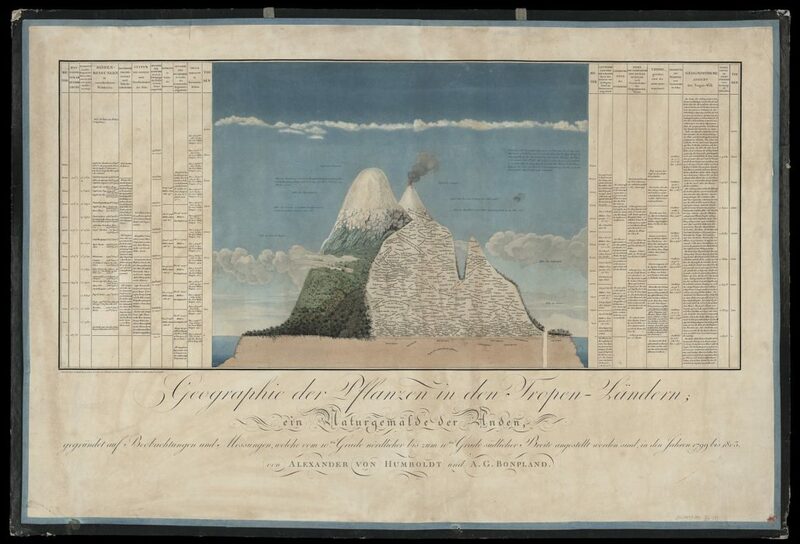 “Alexander von Humboldt as Technical Theorist: How Mining Shaped His Ideas on Plant Migration and Cartography.”Invited talk at the Berlin-Brandenburgische Akademie der Wissenschaften, June Humboldt Colloquium (Berlin, Germany).